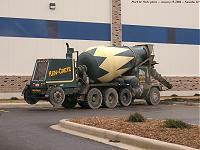 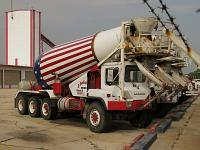 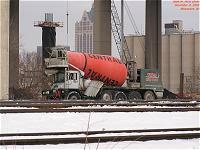 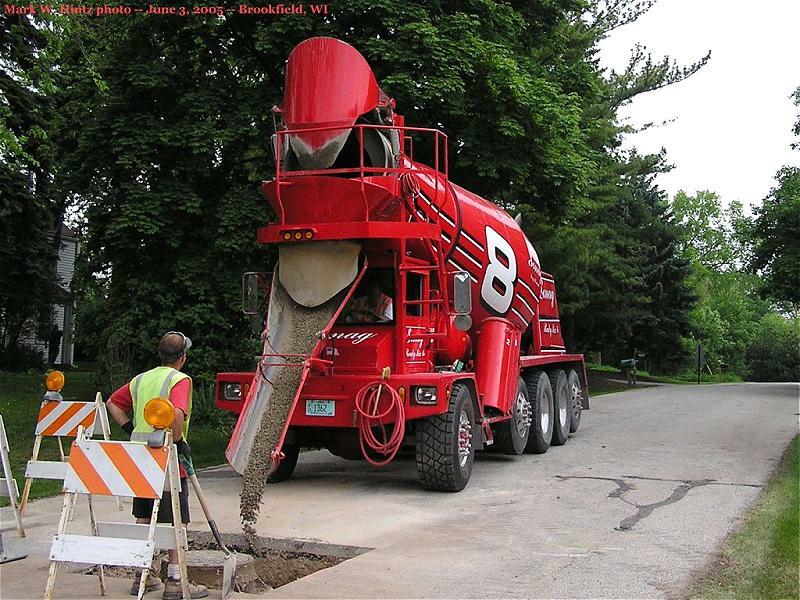 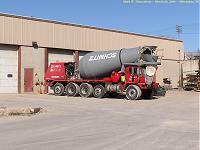 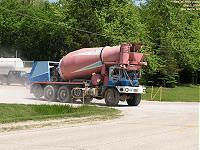 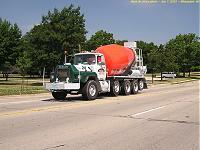 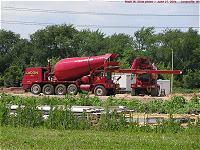 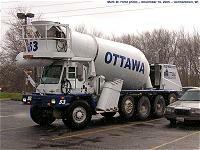 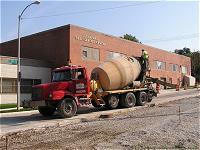 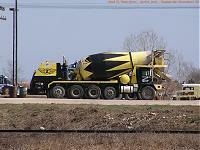 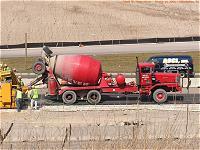 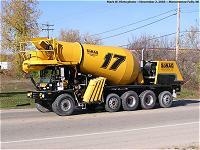 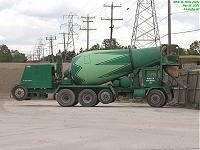 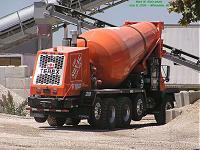 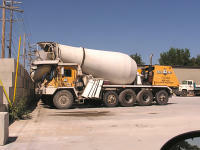 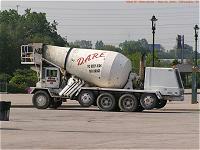 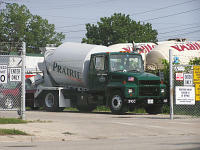 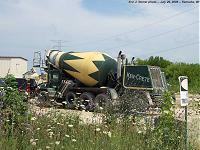 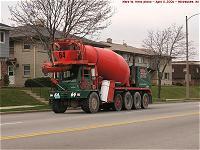 Southeastern Wisconsin has a vast assortment of cement or ready-mix companies, and each has a colorful and unique paint scheme for their trucks. 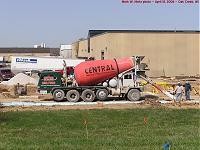 Some, like Sonag, have a variety of paint schemes, while other companies, like Central, have variations on the same basic scheme. 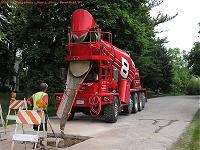 Click here to start viewing the photos, or click a thumbnail below to view the large photo. 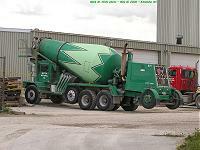 Press F11 to toggle a full-screen view (in most browsers).